News: Our April SUPER START Package is on sale NOW! Our April SUPER START Package is on sale NOW! Loose yourself in movies and music. Looking to take your home theatre to the next level? 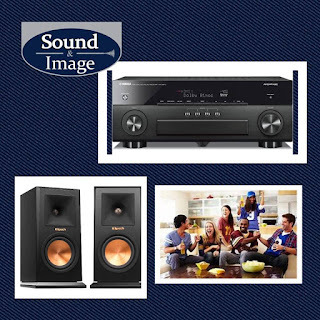 Match Yamaha's AVENTAGE RX-A870 with a pair of Klipsch RP-150M bookshelf speakers and VOILA, you can enjoy some of the highest levels of audio performance in the comfort of your own home. 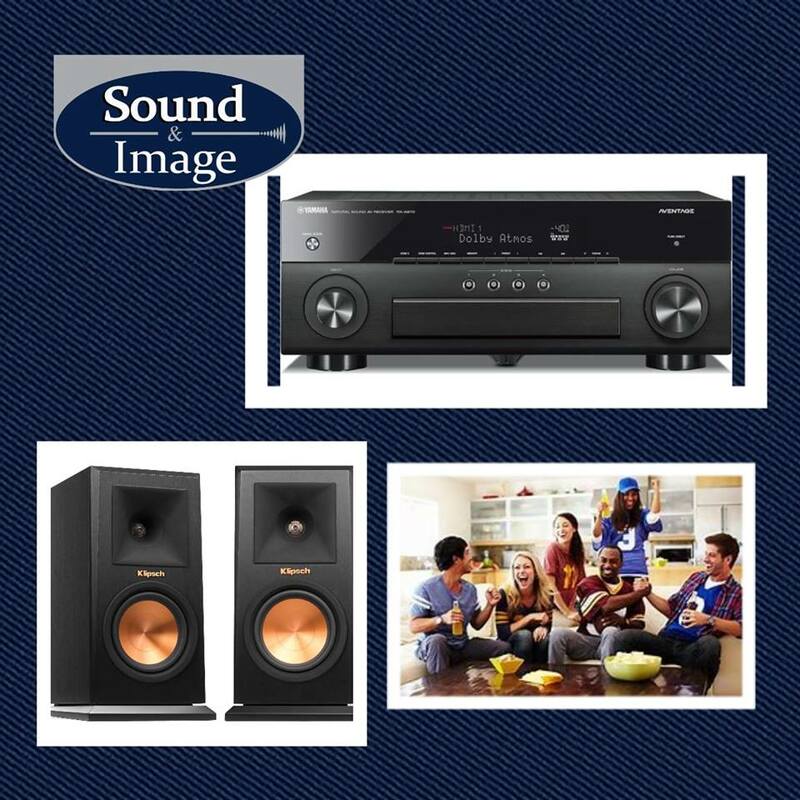 Our April SUPER START Package includes – the Yamaha RX A870, Klipsch RP150M bookshelf pair and 16m of cable for the unbelievable price of R29 000. The Yamaha RXA870 7.2-channel AVENTAGE network AV receiver features Dolby Atmos® and DTS:X™ for surround sound realism. With the latest in HDMI® technologies, experience movies in stunning 4K Ultra HD and high dynamic range (HDR). In addition, Dolby Vision™ and Hybrid Log-Gamma compatibility provide incredible contrast, smooth tone and rich, bright colors. The free MusicCast app makes it easy to access your music library and streaming music services. Add audio in up to 9 additional rooms with MusicCast wireless speakers or other MusicCast devices. Connect wirelessly via Wi-Fi®, Bluetooth® and AirPlay®. Additionally, a phono input for vinyl playback, Zone B HDMI out and added Zone 2 control options provide added system versatility. Mad Audiophile says - The speakers are highly efficient, and have a wide, hair trigger dynamic range exceeding the performance of many smaller tower speakers. The timbre of the speakers is extremely neutral, with an accuracy that is often found in some of the best studio monitors. These bookshelf speakers are a winner in my book. Our April SUPER START Package will have allow you to listen to your favourite music, watch series, watch movies, and play games. With the Yamaha amp it is a pleasure to switch and enjoy the right sound mode for your activity. Do you want decent quality music that you can also enjoy when there is a bit of a party? Start with a pair of Klipsch booskshelves, and add the floorstanding, centre and sub at your leisure. This package will get you started and allow you to enjoy stereo sound, and increase your enjoyment of the added effects as you go along.